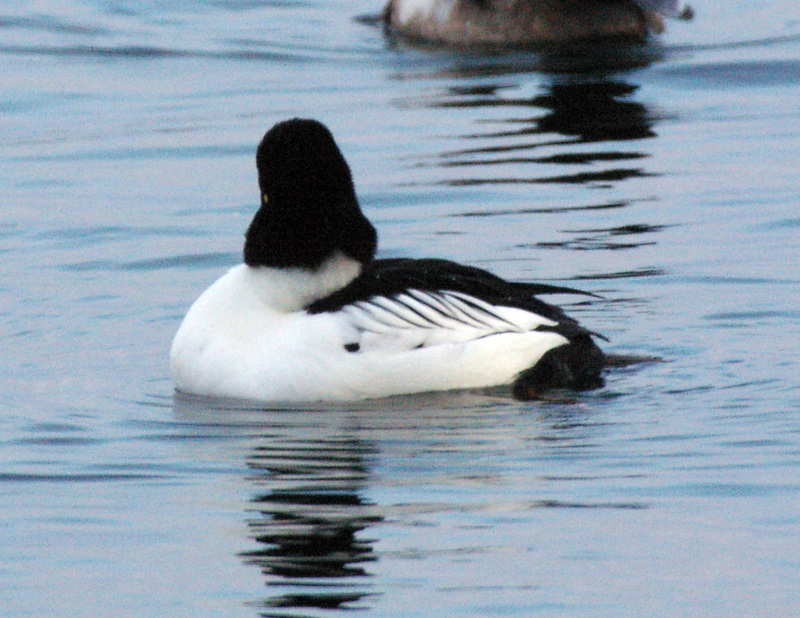 Annual Midwinter Counts have been organised in Sweden as a part of the International Midwinter Counts (IWC) of Wetlands International since the start of the counts in 1967, whereas a national September survey started in 1973. The Midwinter counts 2019 and the September counts 2018 were undertaken according to plan and the results are being analyzed and will be available on the homepage in due time. An analysis of the first fifty years of midwinter counts in Sweden was published in Ornis Svecica 2016 and can be downloaded here. 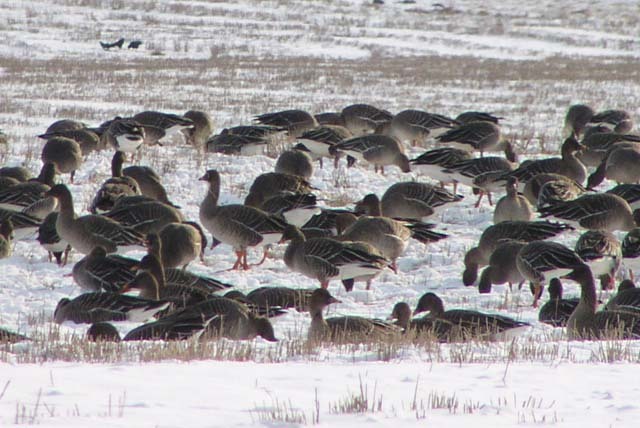 Regular country-wide goose counts within the framework of the Goose Specialist Group of Wetlands International are undertaken in Sweden since 1977/78. In recent years goose counts are organized in September, October, November and January. The goose counts for 2018/19 have been analyzed and the results are now available on the homepage. In January 2015 a full cover survey (based on aerial counts and ground counts) of the inner coastal waters of Sweden from the Norwegian Border in the west to the Stockholm archipelago in the Baltic was undertyaken for the third time. Similar counts have previously been undertaken in 2004 and 1971. The total count was 616000 compared to 570000 in 2004 and 174000 in 1971. 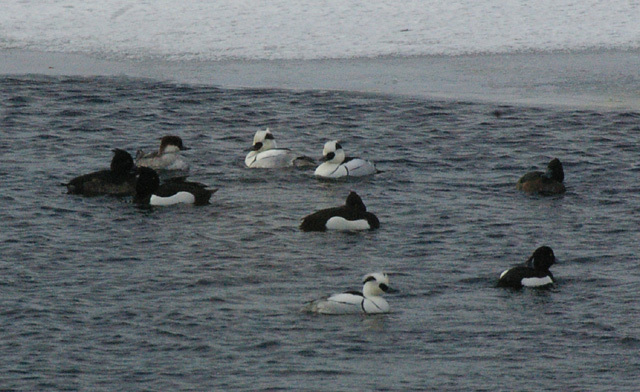 Offshore seaducks such as the Long-tailed Duck was not included. In the winter 2016 a new survey of the wintering waterbirds in the Baltic was undertaken. The Longtailed Duck has shown a dramatic decrease in numbers during recent years. The estimated population in Swedish waters have decreased from 1.4 mill. in 1992/93 to about 0.5 mill. in 2009. 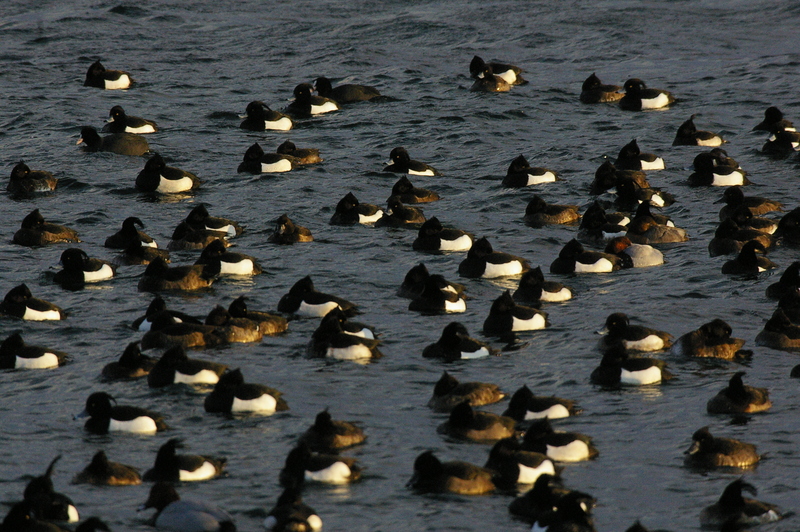 The mumbers wintering in Swedish waters in 2016 were estimated to be 370000, but it is not yet clear if there is a general decrease in the winterig Baltic population or whether it is a redistribution.